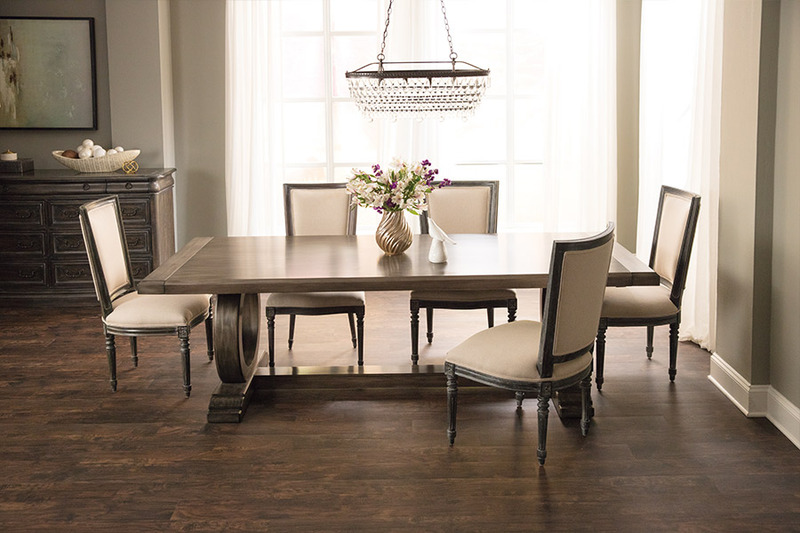 There are many hardwood species, stains and finishes available and we invite you to browse our catalog HERE or visit Marsh's Carpet to view them in person. 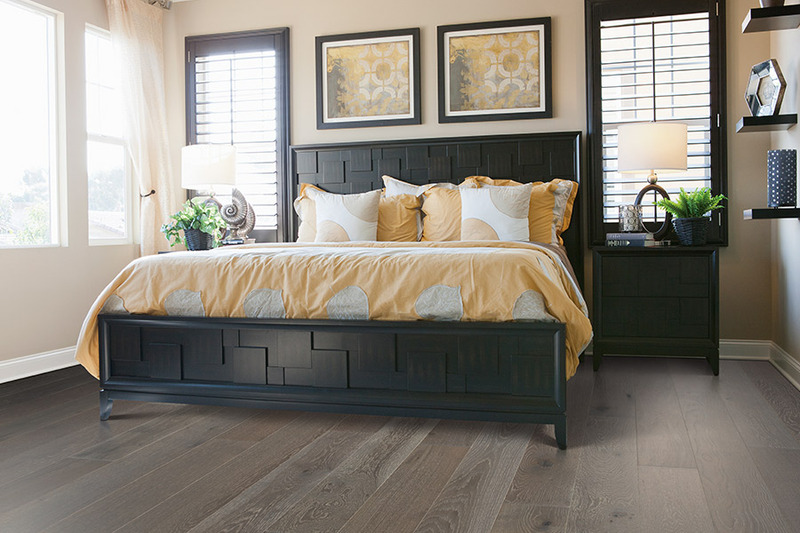 If you’ve never taken an in-depth look into solid hardwood flooring, it could be that you’re missing out on the perfect floor covering for your home. It meets a variety of homeowner needs, as well as being abundantly pleasing to the eye. Having been in use for hundreds of years, it’s still a material that is chosen, again and again, for floors all over the country. Could the next one be yours? At Marsh’s Carpet Inc., we have plenty of experience across a wide variety of flooring types, and we’re willing to put that experience to work for you. 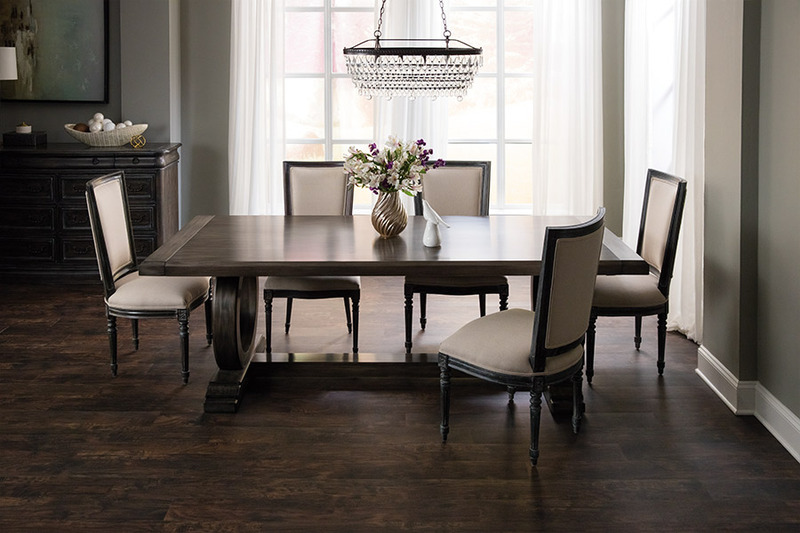 We’ll work with you to determine which flooring best fits your needs, as well as which one has the look and appeal you’re looking for in a flooring material. We extend the invitation for you to visit us at our Sacramento, CA location to speak with a flooring specialist, who can work with you through the entirety of your flooring process. 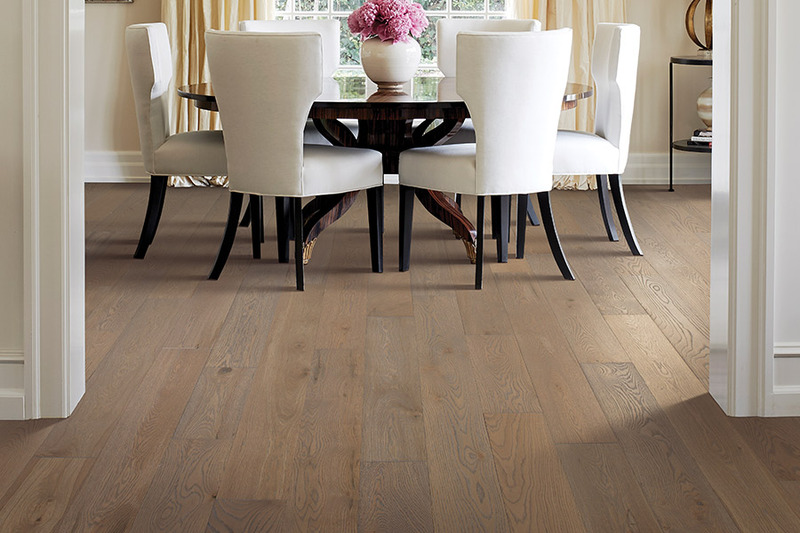 The great thing about hardwood flooring is that you can use it throughout your home. 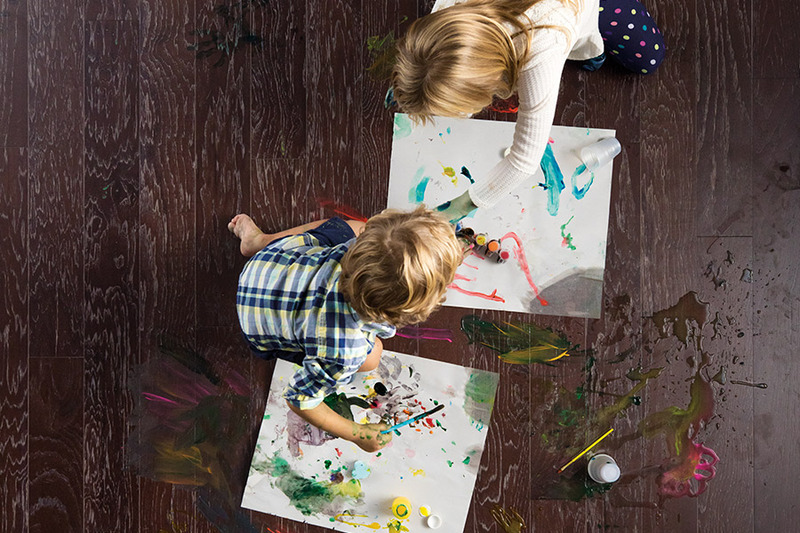 While it isn’t feasible to install solid wood in your basement or below ground spaces, you can still utilize engineered wood floors to keep the continuity flowing. Engineered flooring is still real wood flooring. However, it uses a wood veneer that is attached to a specialized backing and covered with a protective layer, for extended lifespan. 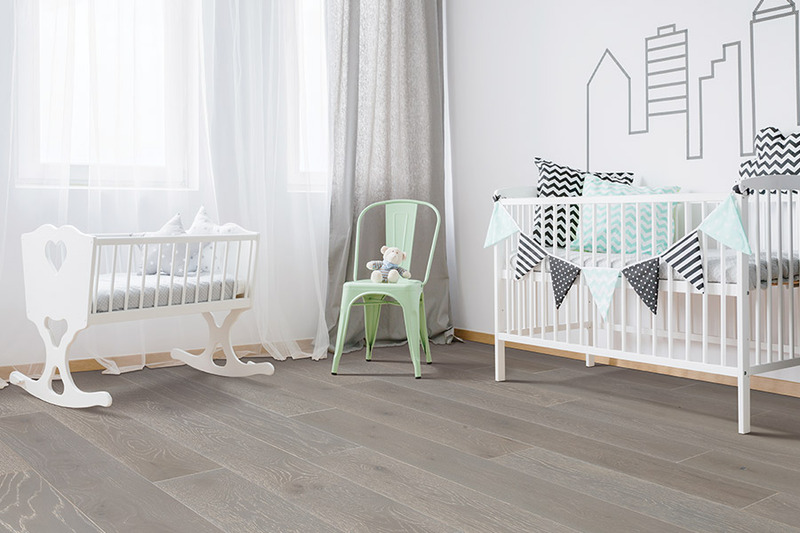 One of the first choices you’ll be faced with is which wood species to select. Different species have different properties, and one is sure to be better than others, depending upon the traffic flow. For areas that have high levels of traffic, ask your flooring specialist about species that are hard and dense. For lower level traffic areas, you can safely select something that’s a little softer. Once your species has been chosen, you can start to consider what type of stain is best suited for that option. Some species hold a stain better than others, while some species have a beautiful color all their own. In those cases, you might just want to have a clear topcoat applied for the full effect. At this stage, you can also select a prestained product, or one that can have the stain applied at your location.